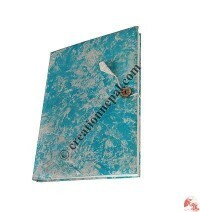 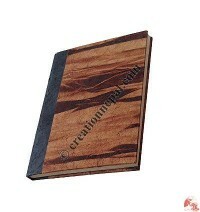 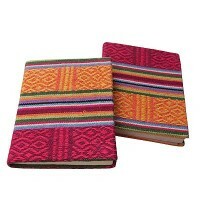 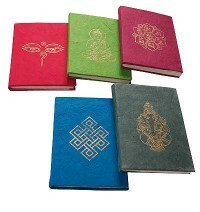 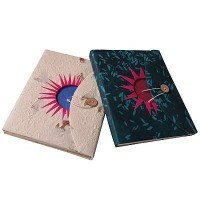 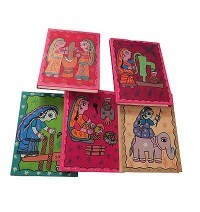 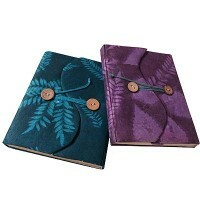 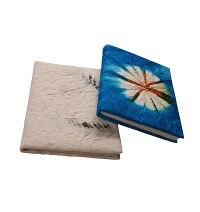 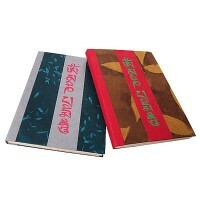 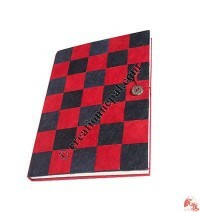 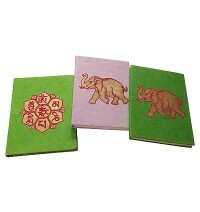 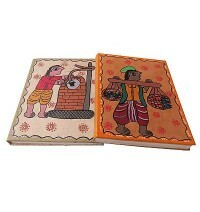 Here we have available varieties of entirely hand-made Lokta paper notebooks/ journals. 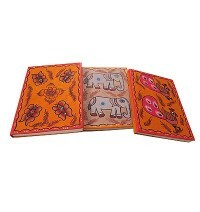 Lokta paper is famous for its rough attractive texture, durability and resistance to insects. 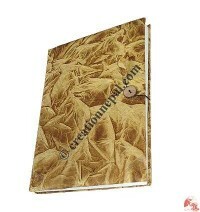 It is made from the bark of the Daphne Cannabina bush, which grows naturally in the Himalayas at altitudes of 6000 to 1000 feet. 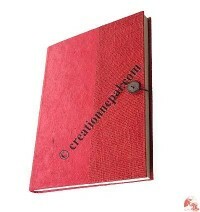 While harvesting the Daphne bark, it will be beaten and boiled for about 2 hours and then spread thinly on sheets of cloth or wire mesh and set in the sun to dry.